London is a fantastic place to spend your summer as there is always so much going on! From sporting events to music concerts and cultural festivals, you’ll never be short of something to do. What better way to celebrate summer 2014 than by hiring a limousine? Whether you want to show up at a London event in style or simply treat your family, a luxury limousine ride is sure to do the trick! 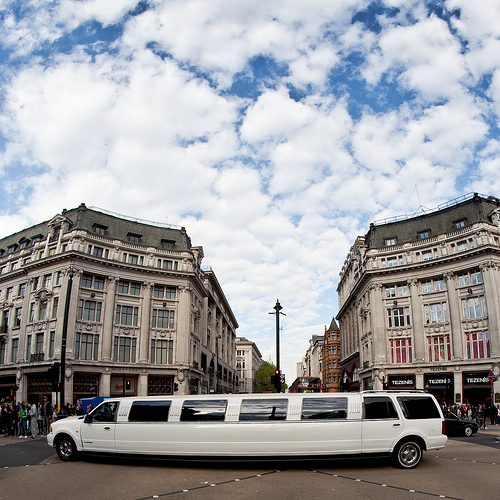 Give sticky and slow public transport a miss this summer and travel in style by hiring one of our luxury limousines. Whilst the 2014 FIFA World Cup may be taking place in Brazil this year, that doesn’t stop the people of London celebrating the event in their own unique ways. The World Cup is one of the biggest sporting events on the planet, so there is bound to be numerous celebrations taking place all over London. What better way to get into the pre-match party spirit than by hiring a limousine with your friends and family? We’ll take you on an exciting tour of the city of London and ensure that you show up to any World Cup celebration you are attending in style. If football’s not your thing, then why not head to one of the many music events taking place in London this summer? 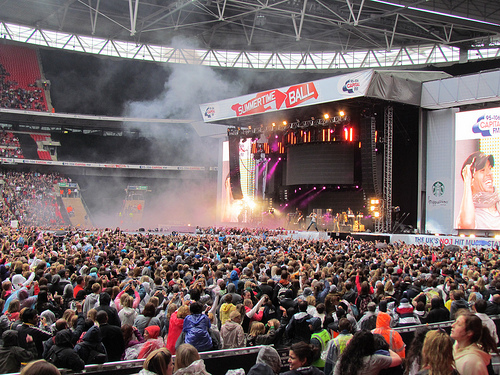 Two of the biggest upcoming events at the Wembley Stadium are the One Direction tour and Capital FM Summertime Ball. If you have booked your sons and daughters tickets to the events, why not make it a day they’ll never forget by hiring a limousine? Show up to London music events in style and be the envy of all of your friends by hiring a luxury limousine for the day. We’ll pick you and your family up before the concert and take you on a fantastic tour of the city. Enjoy a glass of champagne (juice for the kids) and take in the sights whilst your little ones get hyped up about seeing their favourite boy band! They will be the envy of all their friends, getting dropped off in a luxury limousine and what’s even better is that we’ll pick you up afterwards, so you needn’t worry about fighting through the crowds to hop in a taxi or queuing to get the bus home. This month it is also Father’s Day and what better way to treat one of the most important men in your life than by booking a limo ride? It’ll not only be a new experience that they’ll never forget, but it will also provide you with the perfect opportunity to spend some quality time together. A limousine ride with your dad will give you time to catch up and enjoy each other’s company which is far more meaningful than any other gift! No matter what you have planned this summer, you can make it extra special by hiring a limousine. Simply get in touch with your requirements and we’ll ensure you are provided with an experience you’ll never forget. We have a wide range of limousines to choose from, so feel free to have a browse of our website and see what we have to offer. Seeing as summer is such a busy time of year, we highly recommend placing your booking as early as possible so you stand the best chance at securing your date and chosen transport. If you have any questions or want to make a booking, simply give us a call!